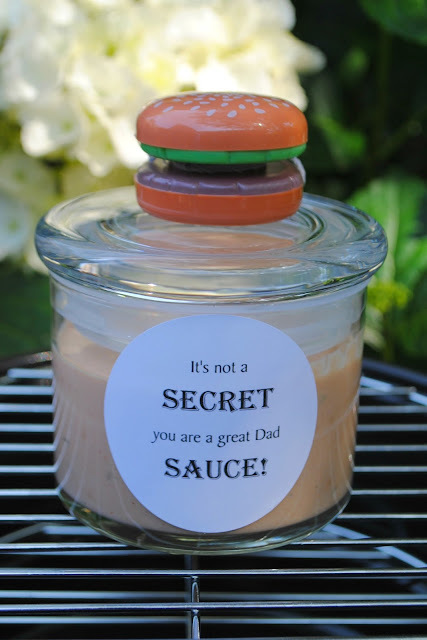 On Father's Day, you want everyone to know that Dad is the best. or give as a fun gift. 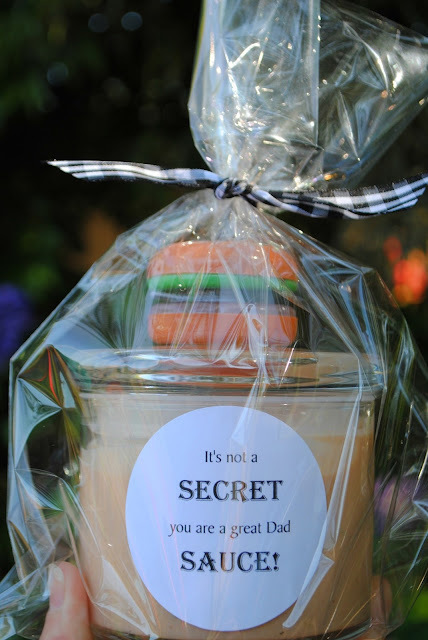 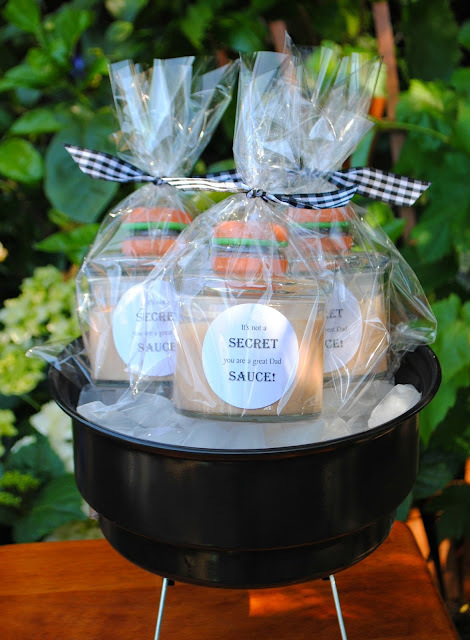 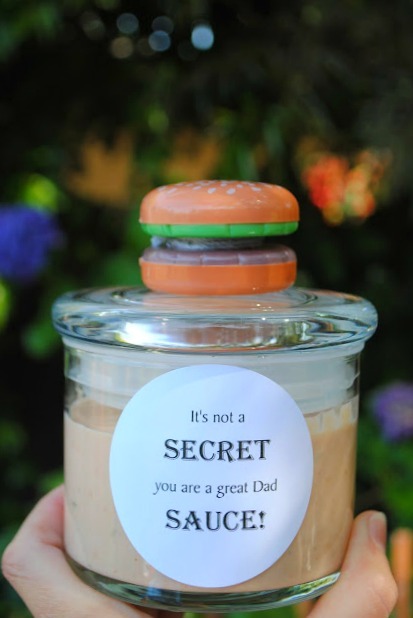 So spread the love and keep it saucy on Father's Day!